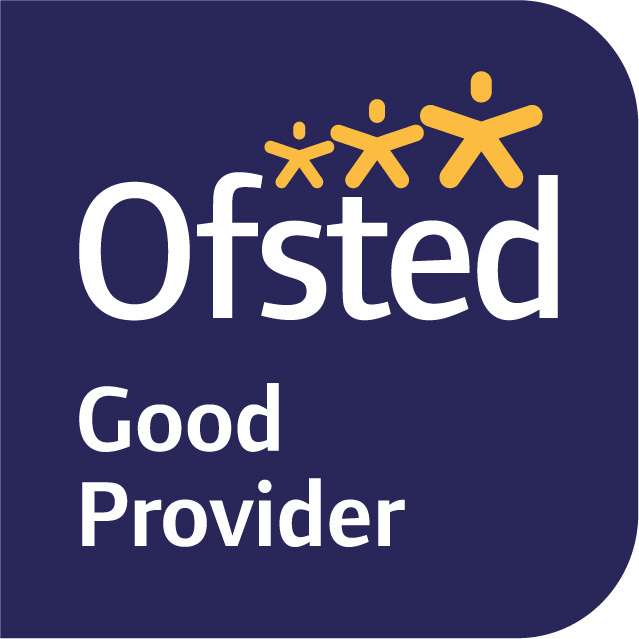 Thank you for choosing to look at Kingsley Community Primary and Nursery School. We are a one form entry school situated in a beautiful, semi rural spot on the edge of Kingsley village. Community is at the heart of our school ethos and we have a strong working relationship with parents and families within the immediate village, as well as with the neighboring town of Frodsham. We are fortunate to be able to meet the needs of children from as young as two years old. The Early Years department provides a nurturing environment that inspires all children to start their learning journey through a fun, engaging and motivating curriculum ensuring that our families are at the heart of the children’s experiences. The children at Kingsley are simply fantastic, this, coupled with an incredibly enthusiastic, forward thinking team, make it a very special place to learn. We are constantly looking for ways to broaden and develop our curriculum to continue to provide an engaging, interactive day that is full of fun. We offer a wide range of additional opportunities from many different sports clubs to exciting residentials. 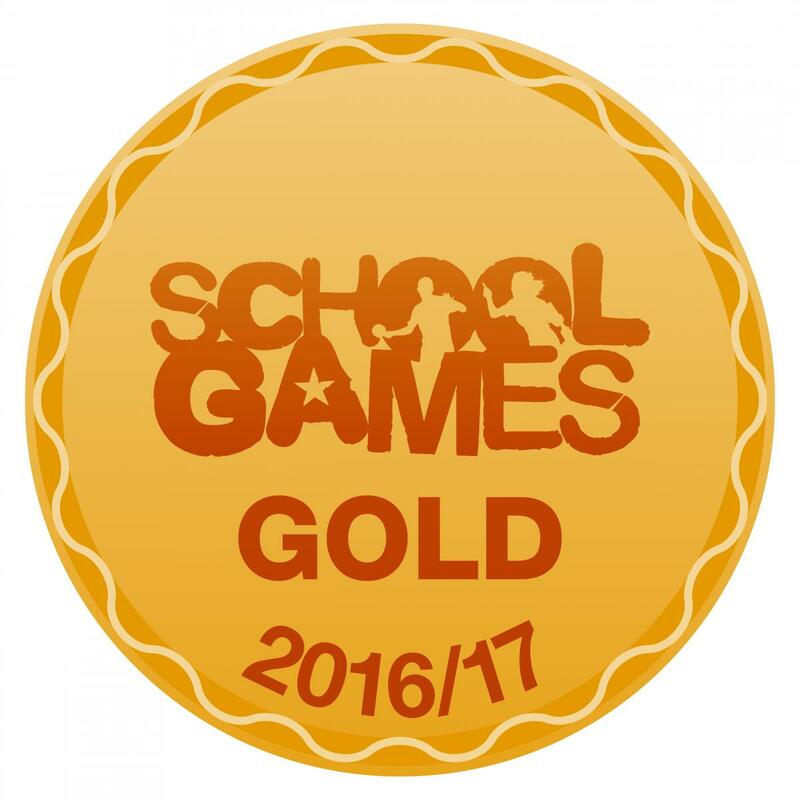 We are proud to have recently been awarded the Gold Sports Mark for the third consecutive year and have earned the Silver Primary Science Quality Mark. We are a successful, growing school with a very positive future. We welcome visitors so we can show them how proud we are of our school. Click on the icons below our files to download section to review the school, to book a visit, or for online payments. 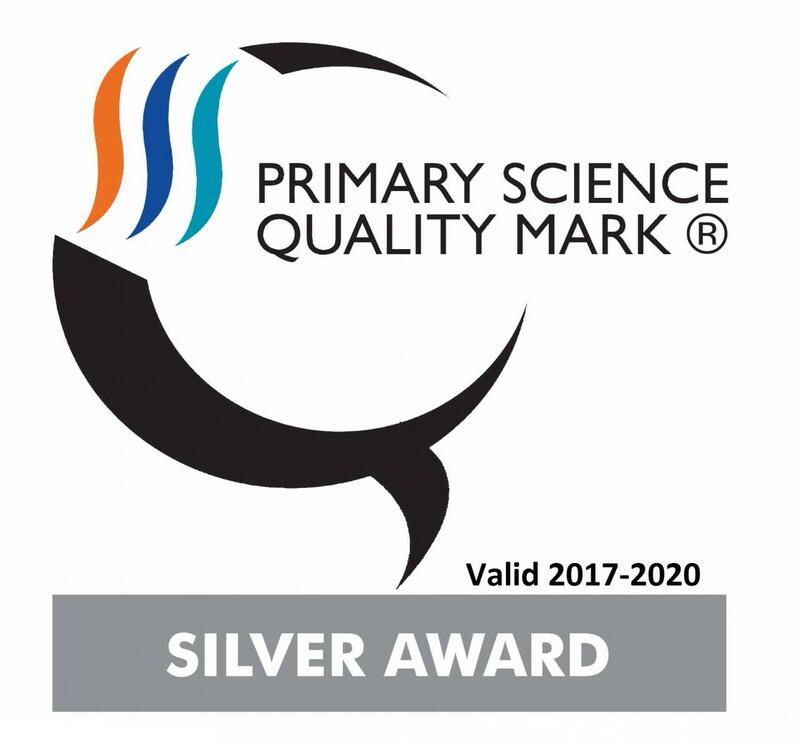 We are also proud to announce that the school has achieved the Primary Science Quality Mark: Silver Award!